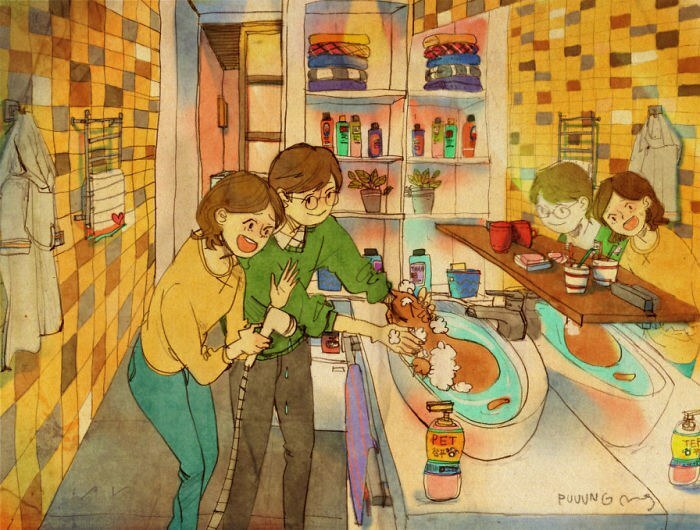 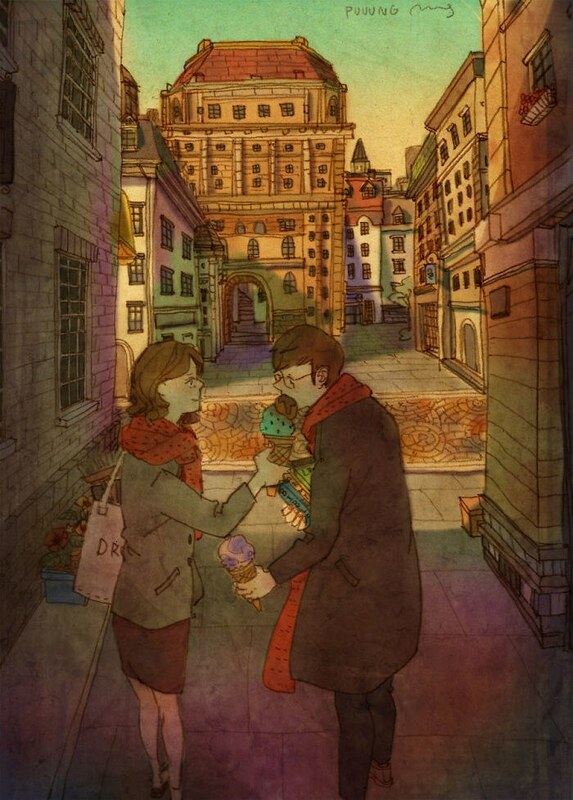 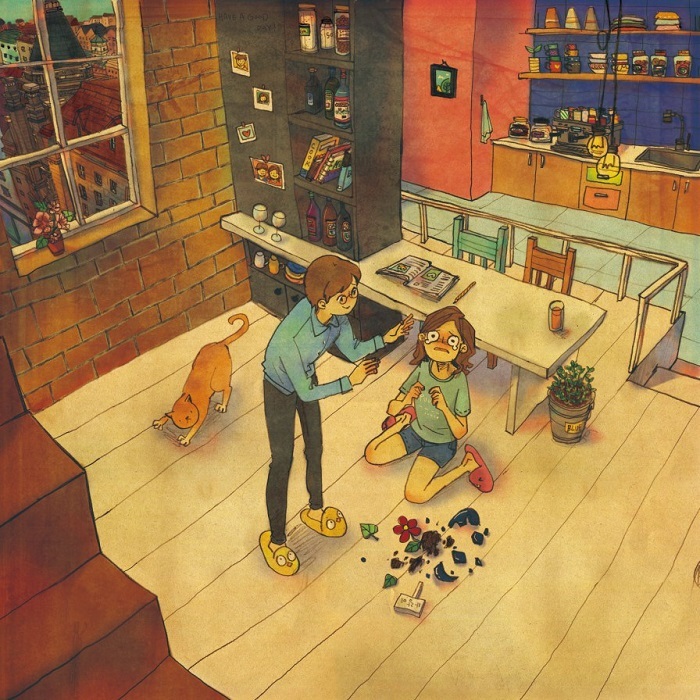 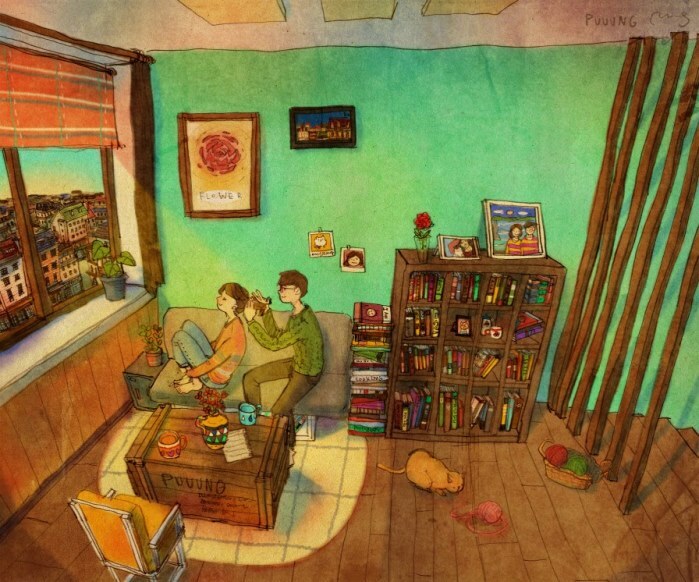 According to Korean artist Puuung, “Love is something that everybody can relate to. 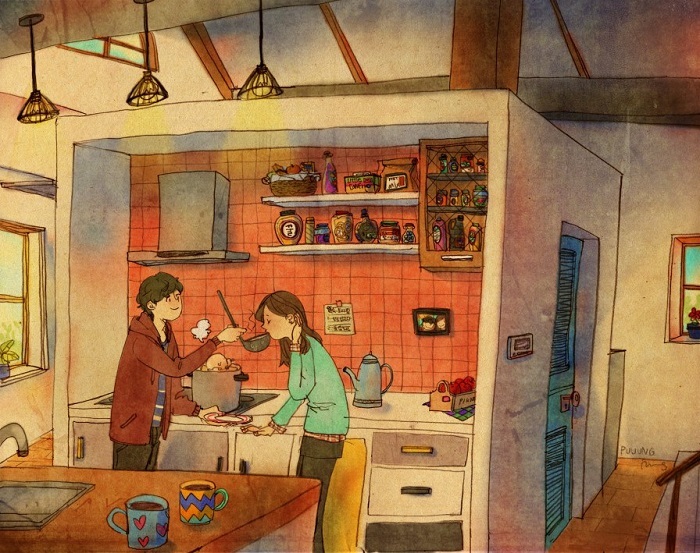 And Love comes in ways that we can easily overlook in our daily lives. 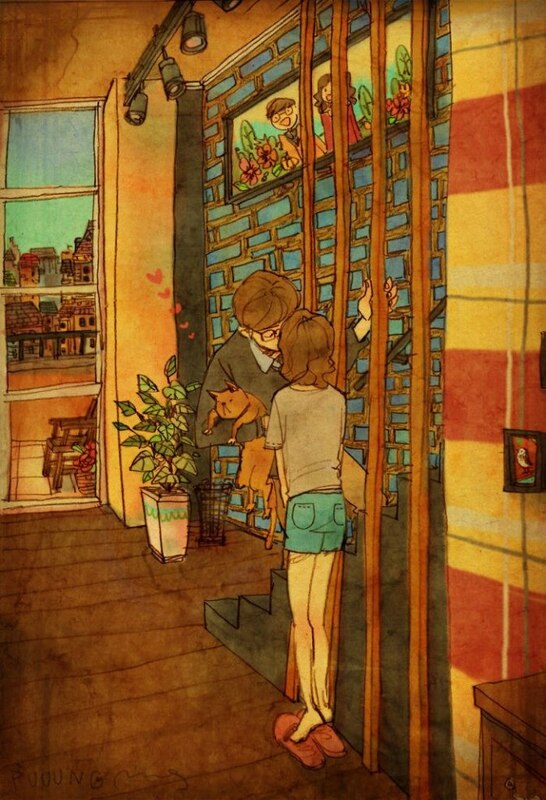 So, I try to find the meaning of love in our daily lives and make it into artwork”. 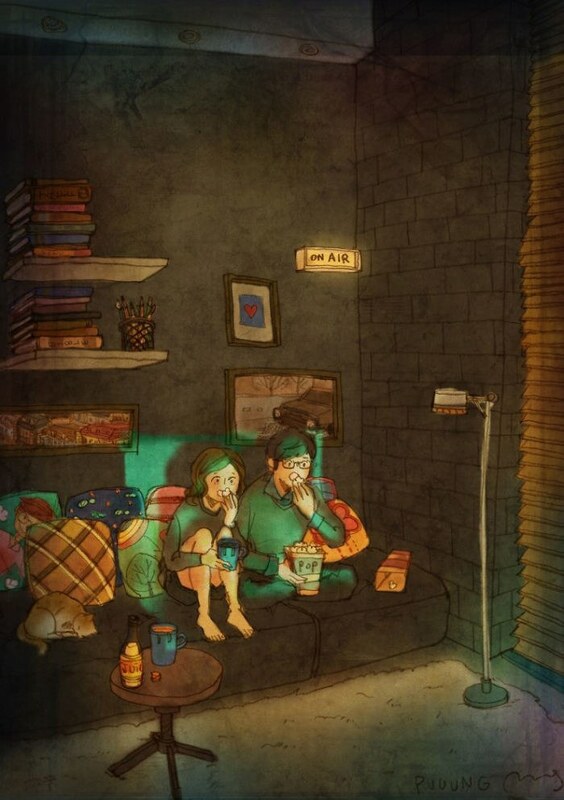 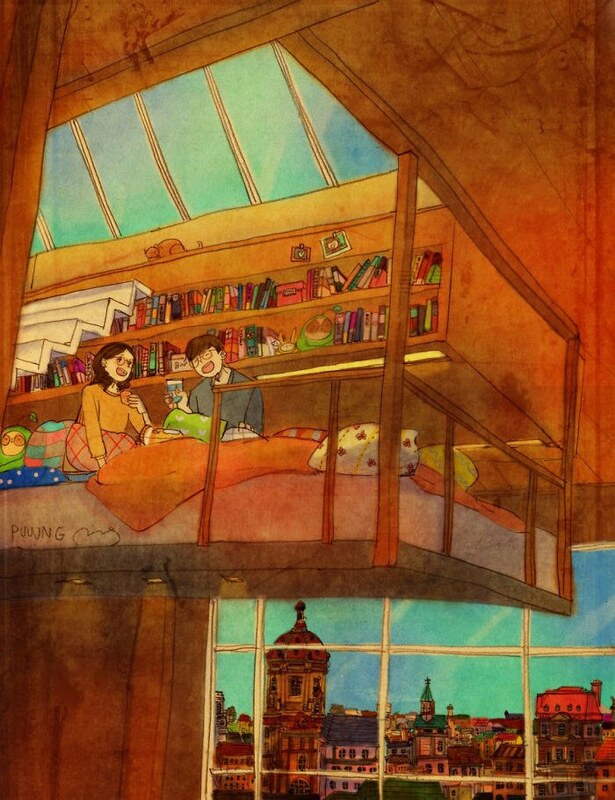 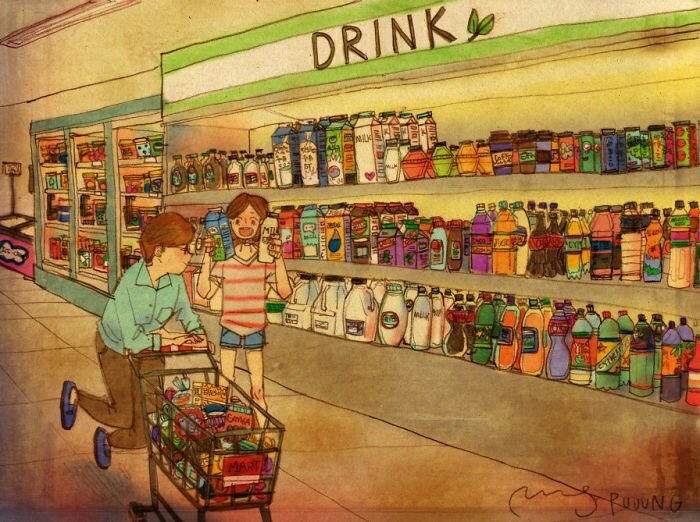 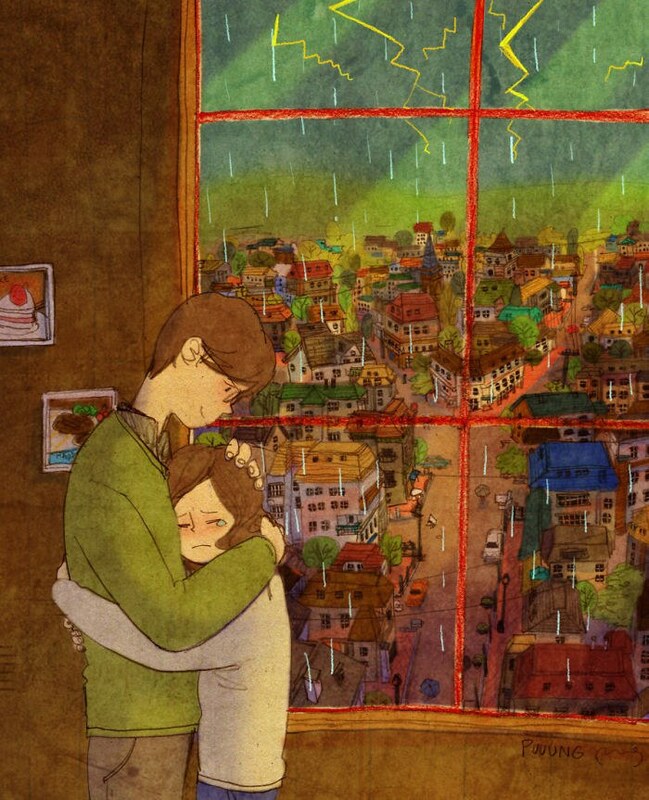 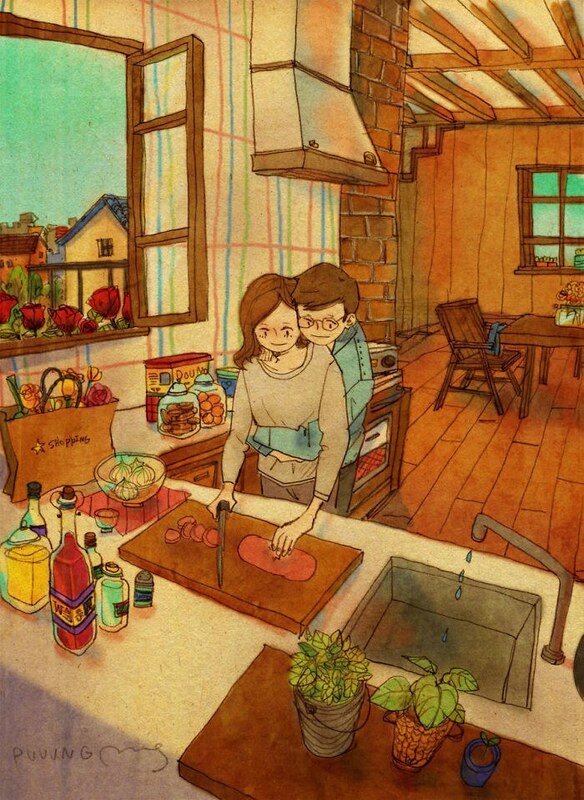 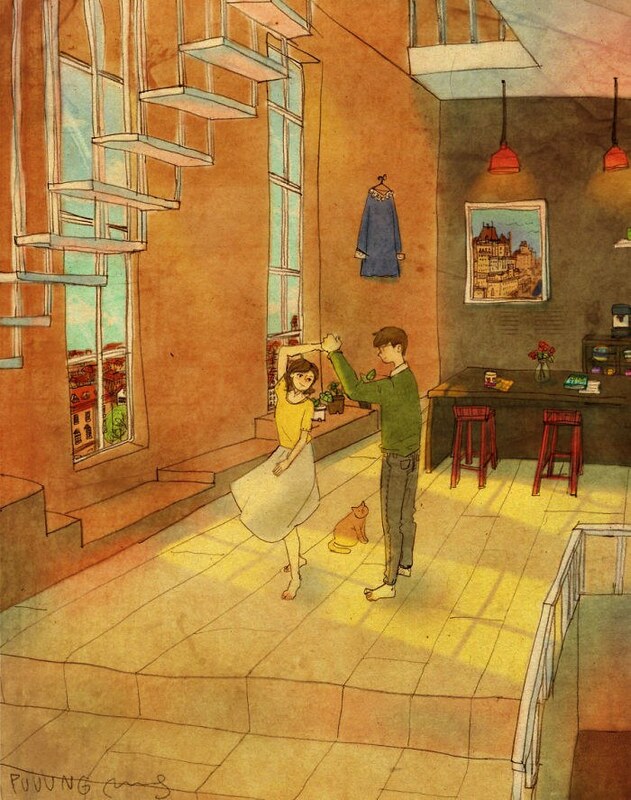 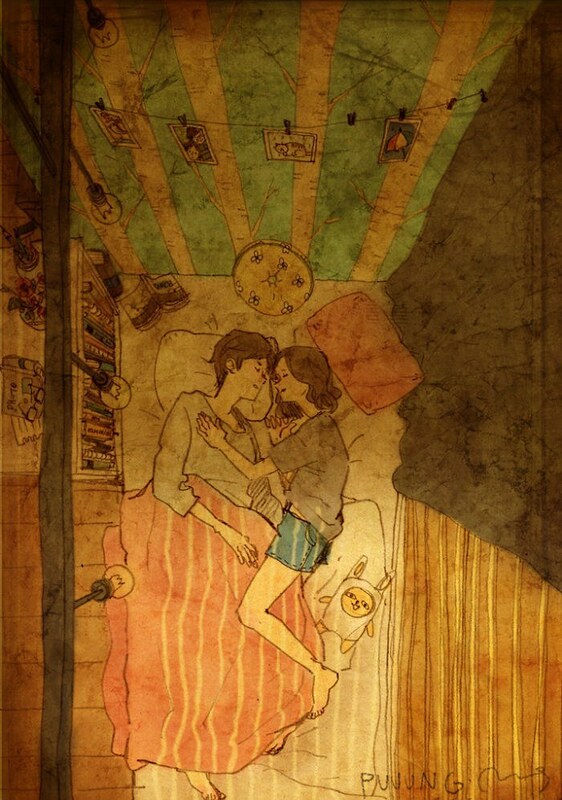 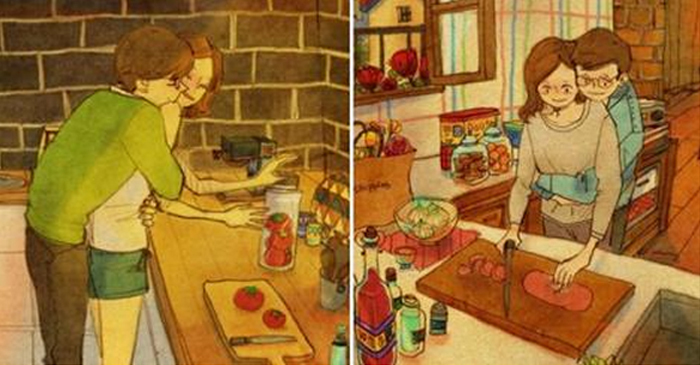 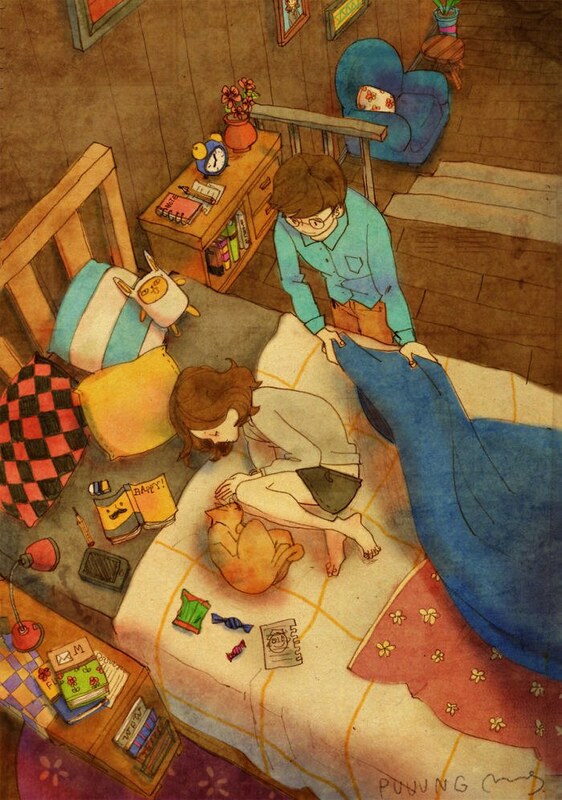 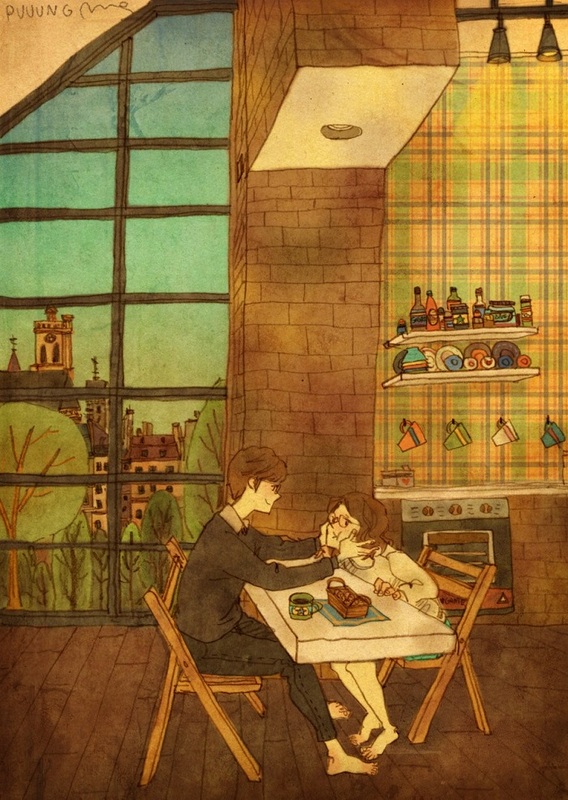 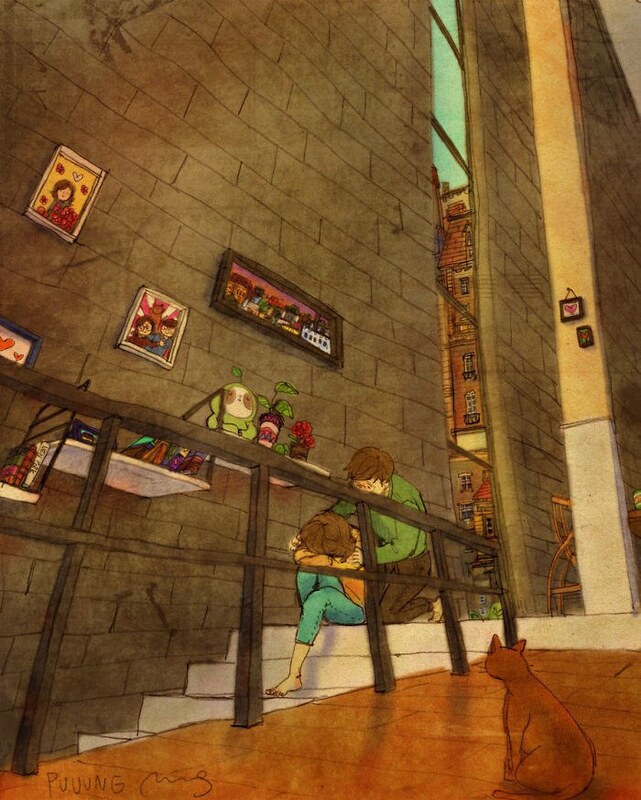 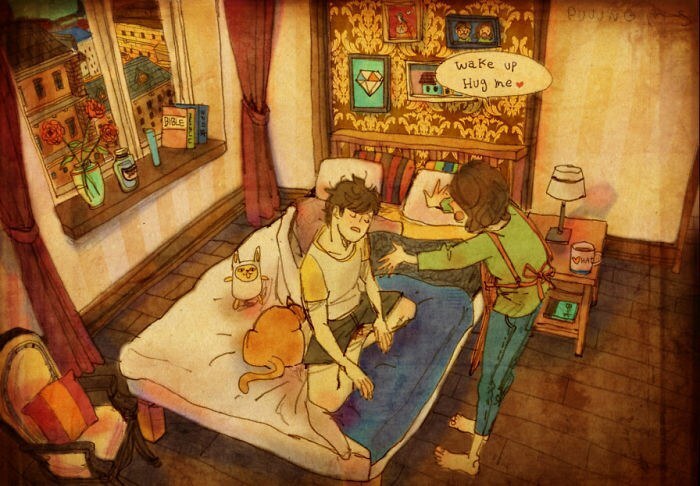 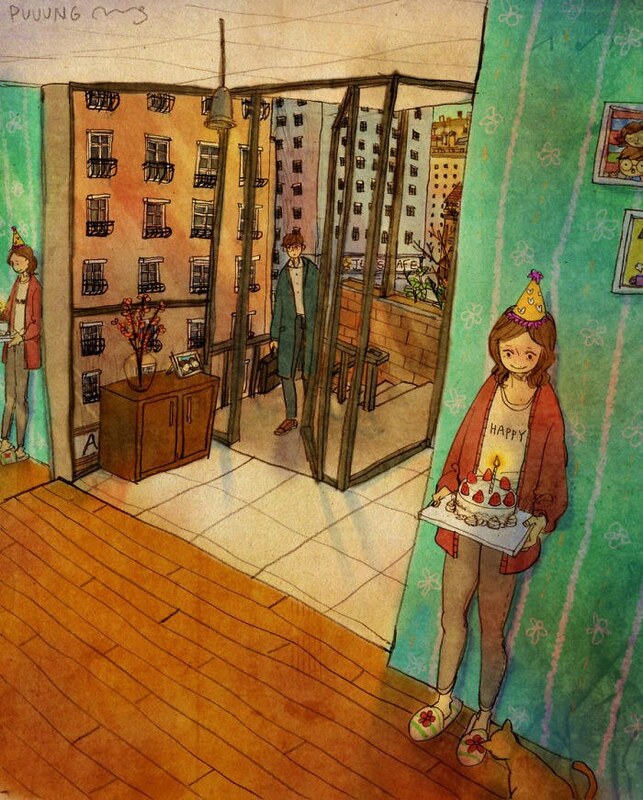 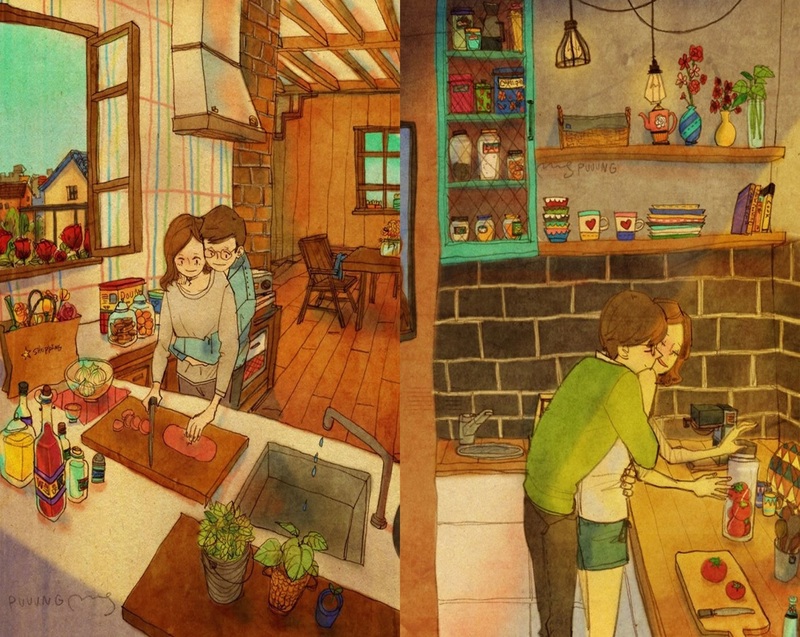 Her wonderfully-drawn illustrations below, reminds us that when it comes to love, it's the little things that matter.